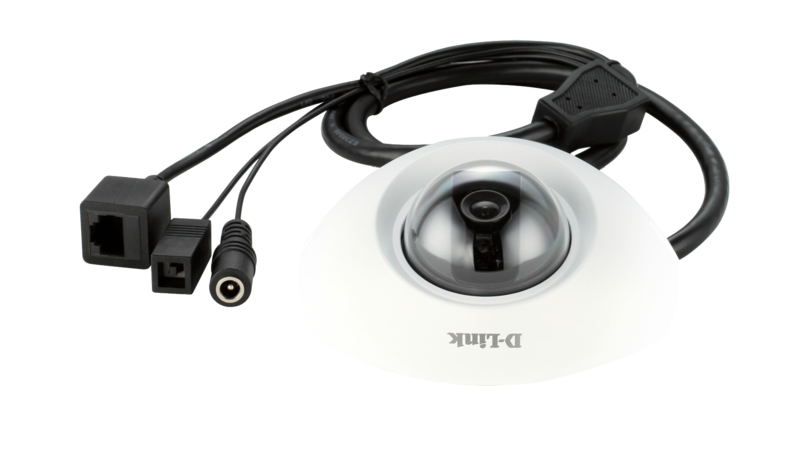 This high resolution outdoor fixed dome camera is super tough, vandal resistant, and weatherproof. Equipped with a high resolution megapixel sensor to provide Full HD images to 1080p and high quality detailed video and also comes with SD card slot for event recording and storage. 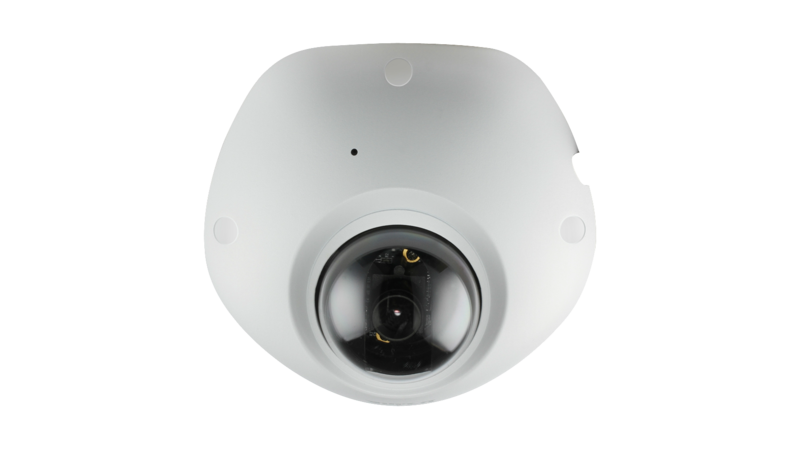 The tough, rugged, IP-68 housing lets this high resolution dome camera withstand the harshest environments. The DCS-6210 Full HD Vandal-Resistant Mini Fixed Smoked Dome Network Camera is an industry rated vandal proof and weatherproof camera suited for deployment in a wide range of difficult locations. The DCS-6210 has a toughened metal, industry-certified IK-10 (vandal-proof) and IP-68 (weather-proof) housing, specially designed for use in harsh environments. Specifically built to withstand sudden high impact and adverse weather conditions. 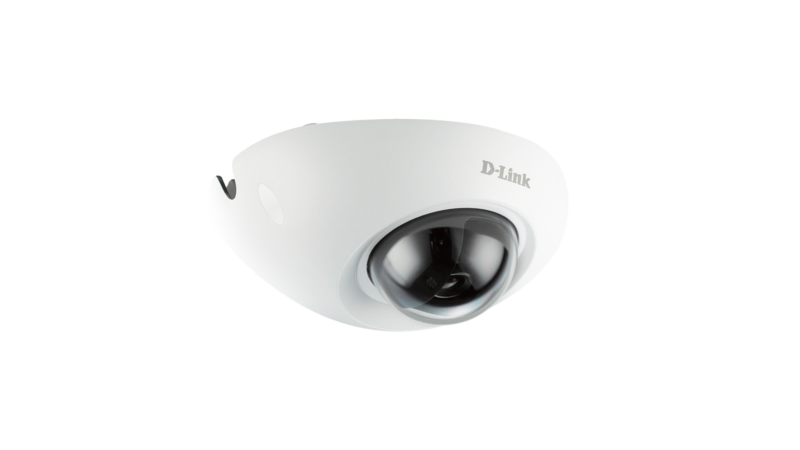 The DCS-6210 carries a Power over Ethernet (PoE) port which allows you to connect the camera to your network and power it through a single cable. This both, expands and simplifies your options by doing away with the need for a nearby power outlet, making installation on ceilings much easier. The DCS-6210 is built with a megapixel image sensor to give you high-quality snapshots and video with resolutions up to 1080P HD. This gives you sharp, high-resolution pictures and videos with rich detail. Get a closer look with ePTZ, which lets you zoom in, zoom out, and pan across your camera’s video so you can survey a large area easily. The DCS-6210 is a self-sufficient surveillance solution, capable of recording snapshots and video to a MicroSD card without requiring a PC or network storage device. The DCS-6210 comes with a wealth of features that enhance its surveillance capabilities, making it ideal for any situation. 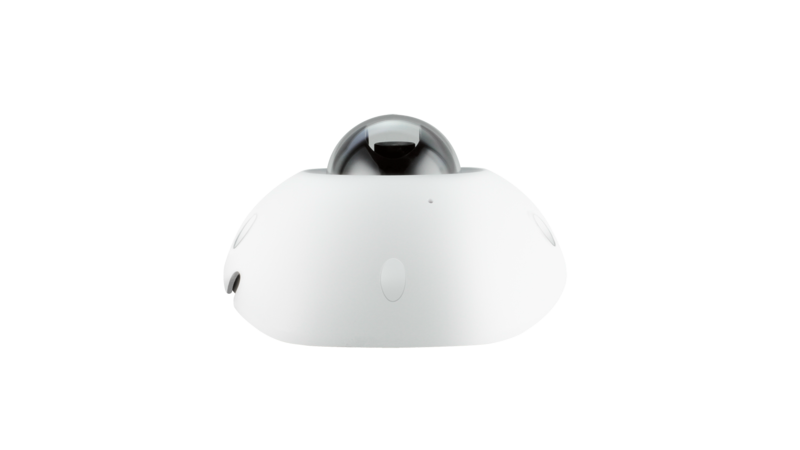 It’s 3 axis lens mounting allows you to position it perfectly, while its motion detection capabilities allow it to automatically record video and send you a notification when motion is detected. Allows every detail to be captured accurately even if one portion is bright while other portions are dark to deliver high quality images. DCS-6210 supports 3 axis mechanism for horizontal, vertical and rotate adjustment to achieve the view you want. DCS-6210 is also EN50155 certified making it ideal for deployments on trains. It complies with the stringent requirements of EN50155 including temperature, humidity, shock, vibrations, electromagnetic as well as the mandatory M12 connectors for Ethernet connection with PoE support.